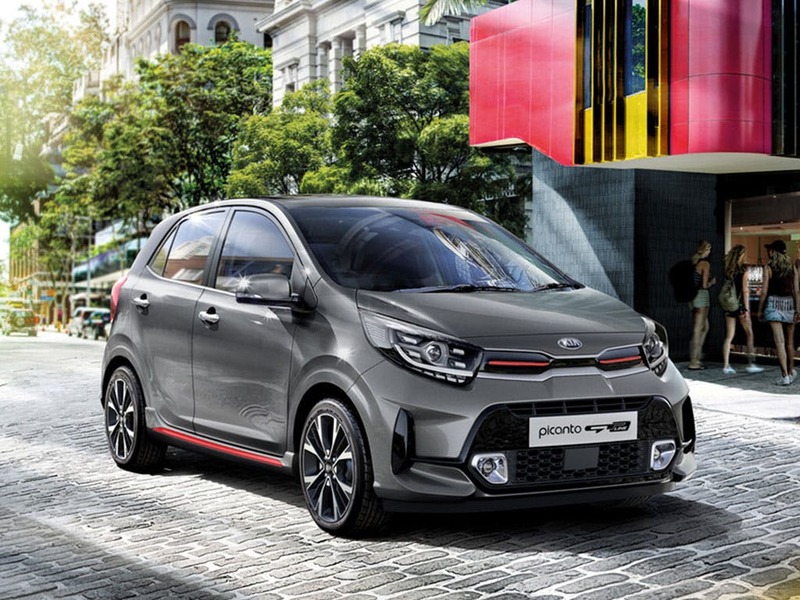 We sell the full Kia Picanto range including the Picanto 1, 2, GT-line, x-line, 3, GT-line S and x-line S. Get in touch to book a test drive. 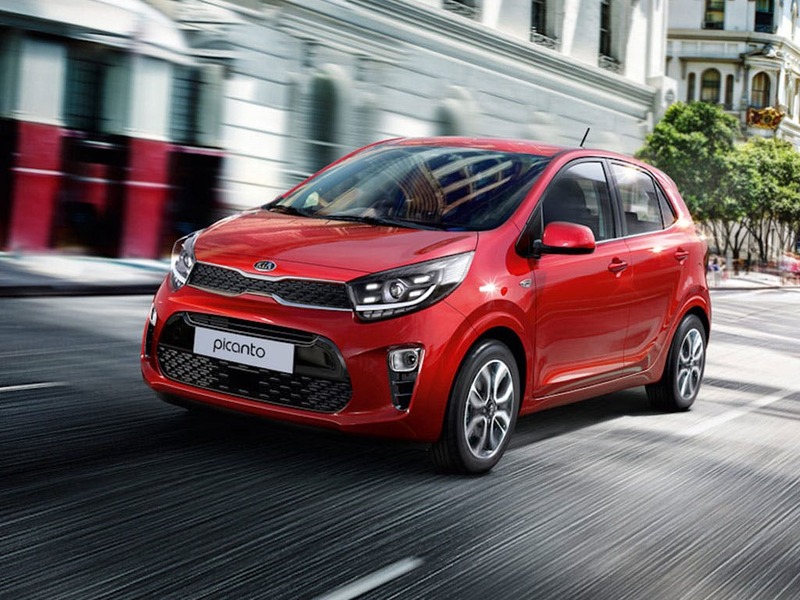 Our showrooms in Essex and Hertfordshire are open until 6:00pm today. 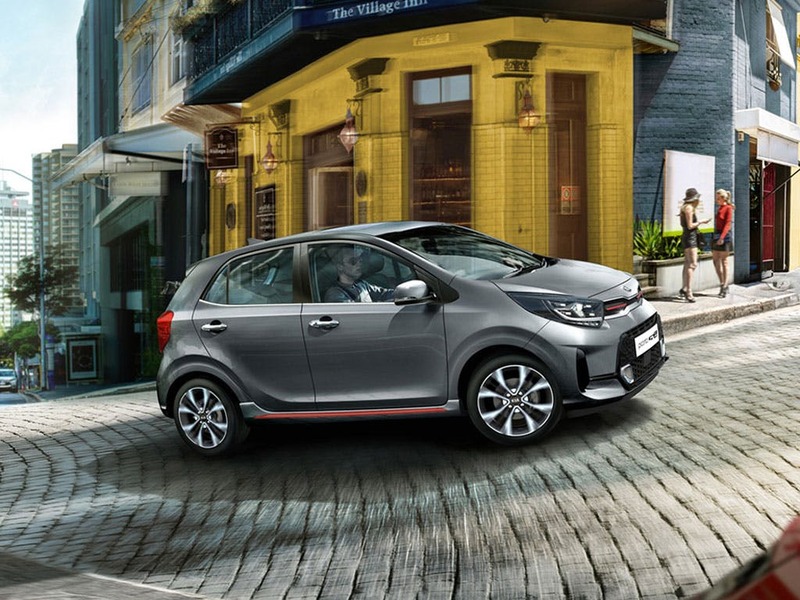 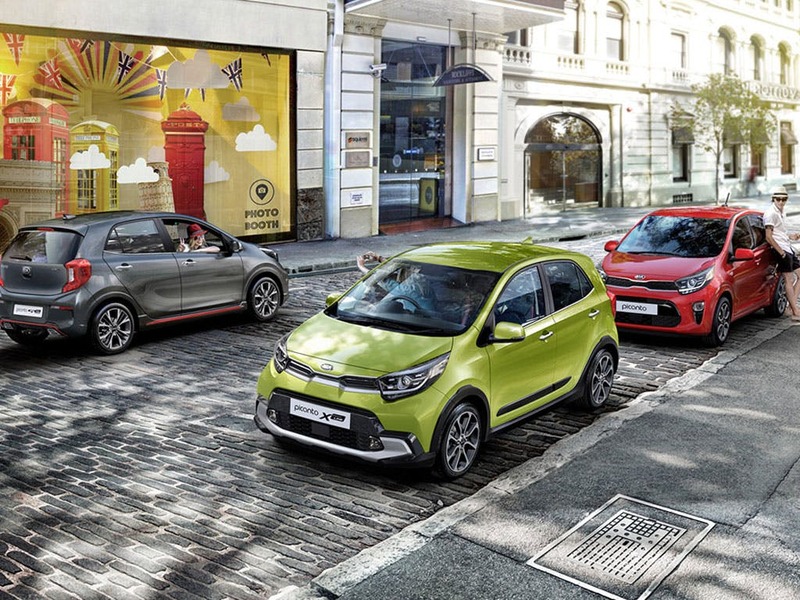 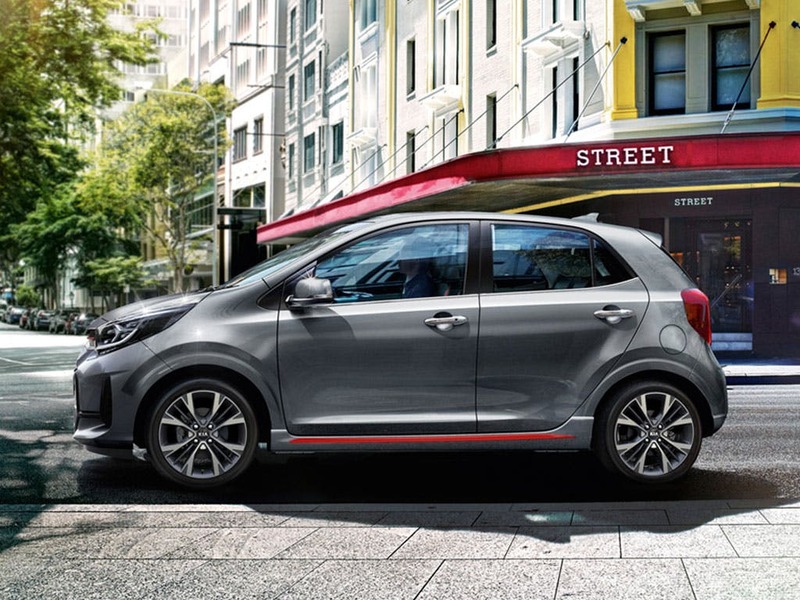 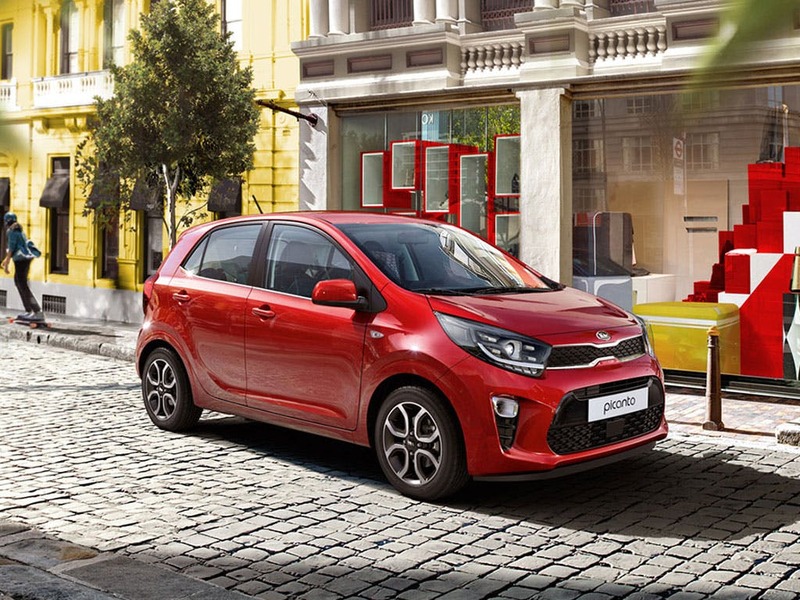 Kia's new Picanto boasts plenty of compact hatchback style and agility. 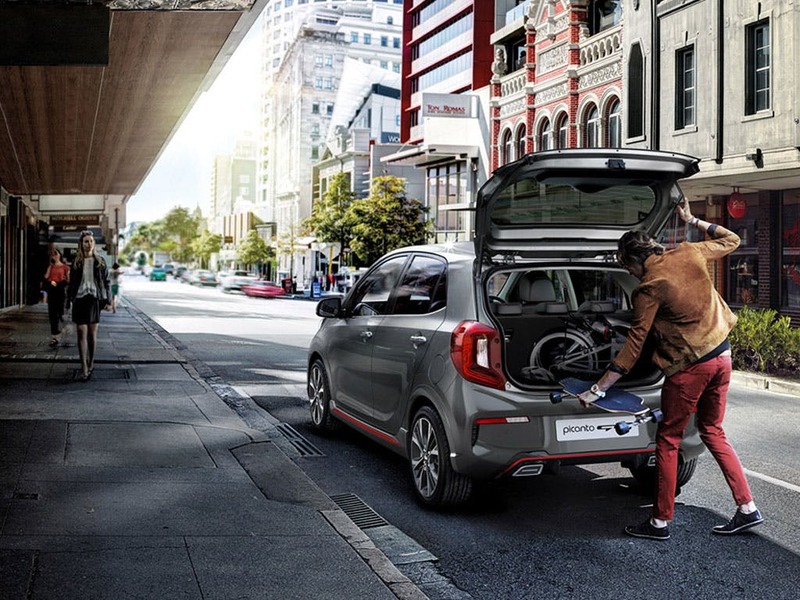 Underneath the award-winning design, find an adaptable and roomy cabin layout.